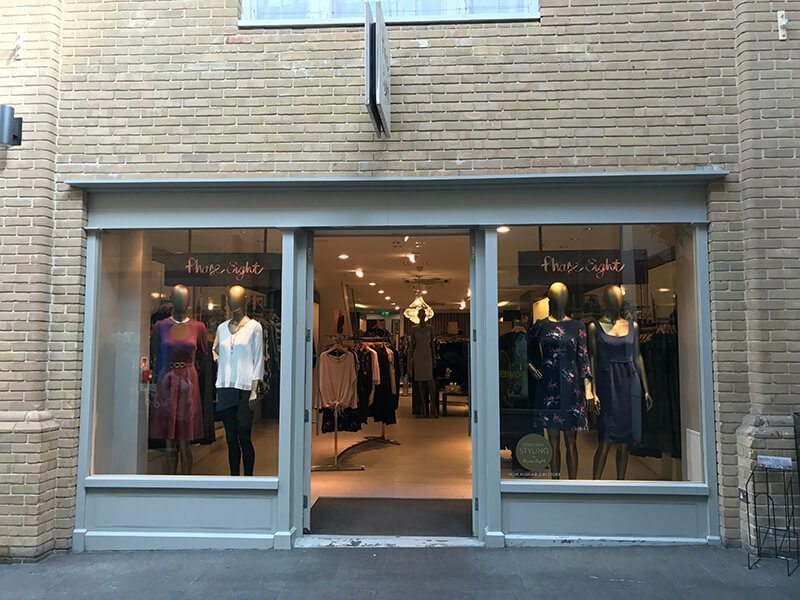 Phase Eight is a ladies fashion boutique offering a wide range of elegant yet versatile occasion and day wear suitable for the modern sophisticated woman. Bridal wear is now available to order in store, please make an appointment to try on.  Here at Phase Eight we strive to provide the perfect shopping environment with a personal touch. 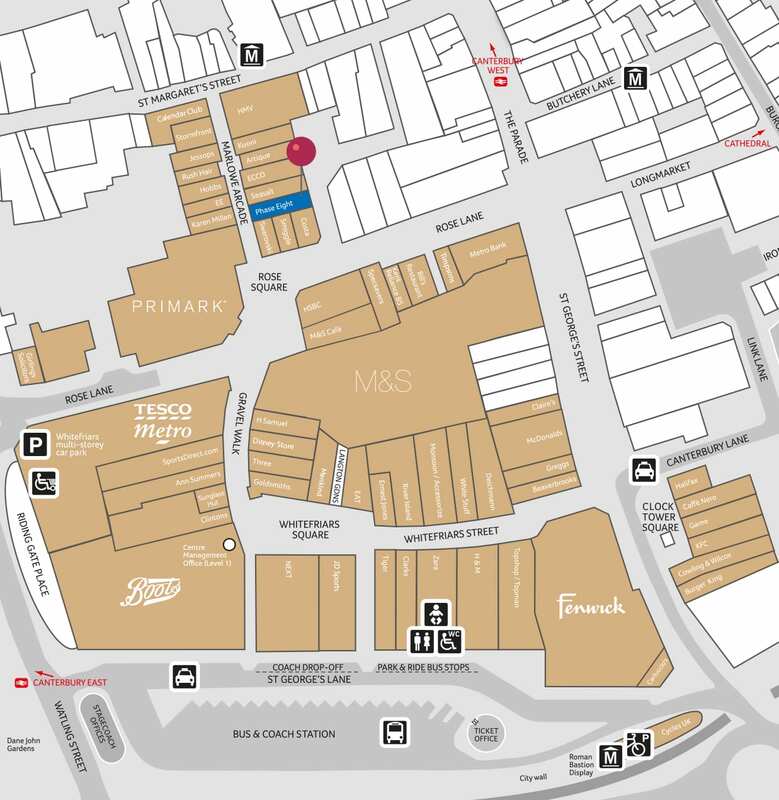 Our trained style advisors can assist you in all your shopping needs. All you have to do is sit back and let us do all the leg work. We offer this service in store Monday to Friday call now on 01227 786760 to make an appointment.